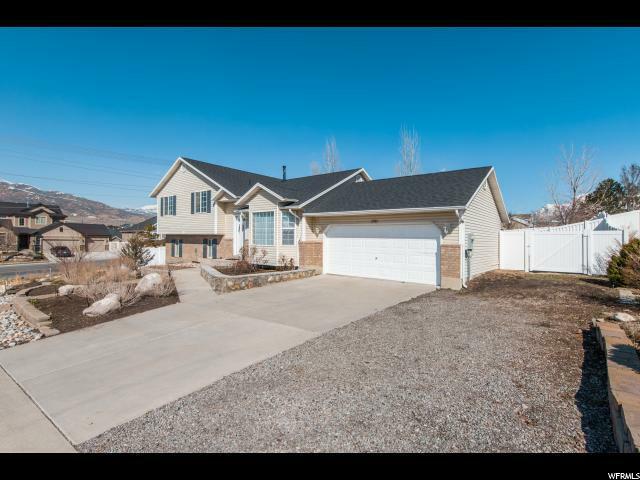 ***Offer Received, No Showings at this time**Welcome to Lehi. The main stage of the rising Utah tech sector (hello, Silicon Slopes!) where jaw-dropping job growth, affordable housing, and quick access to both freeways and canyons make this location a no brainer. And this home? 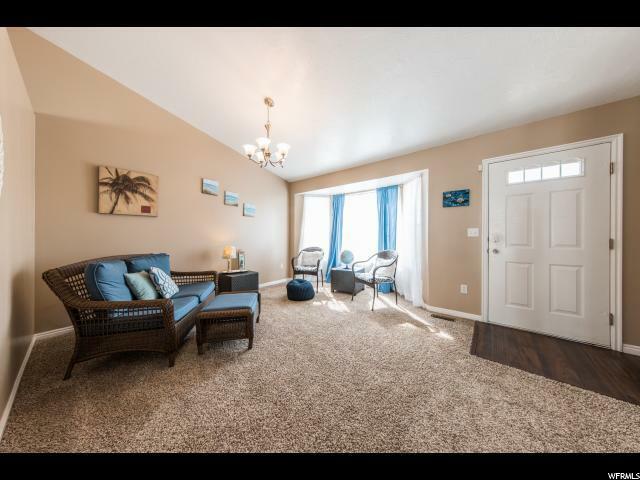 Popular floorplan, updated inside and out, and it feels like the perfect place in Lehi to call home. The kitchen features new stainless steel appliances, granite countertops and the coveted white cabinets-cooking is always more fun when done with this much style! The layout features 5 bedrooms, and 4 bathrooms; whether it's spouses, kids, or guests, there won't be any fighting for space. 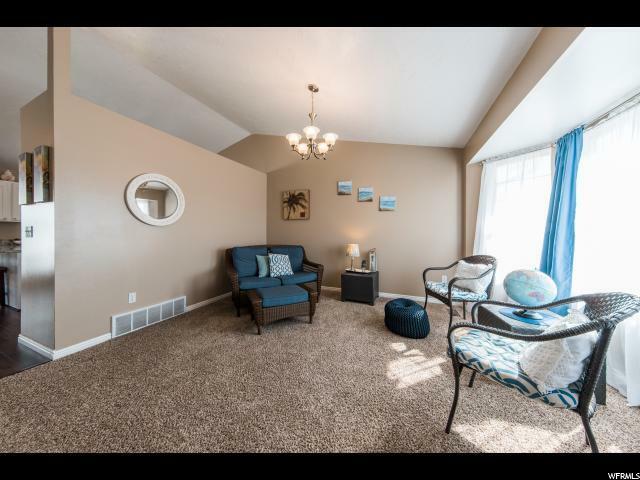 Everyone will notice the newer carpet and new paint throughout, but the astute visitors also take note of the new roof, new water heater, new air conditioner, and new fencing. Translation: relax knowing things have been taken care of and spend your free time doing things you love. 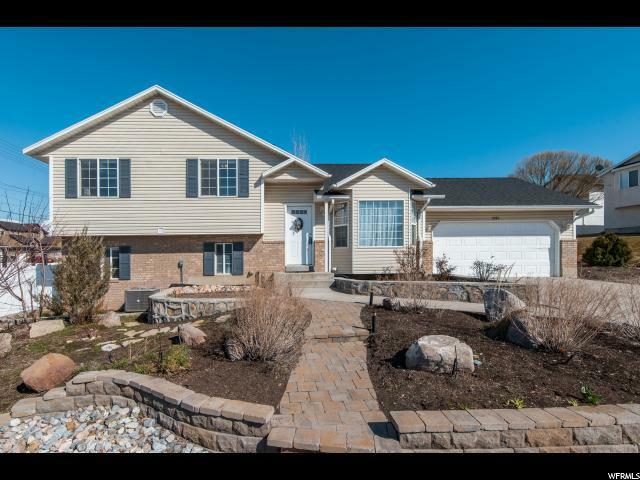 We suggest sipping drinks in the backyard under the pergola, gathering around the fire pit, or taking a short ride up nearby American Fork or Provo Canyon.